With the emergence of smartphones, people find it difficult to imagine the need for digital cameras. In this smartphone era, there is simplicity when each brand tries to create their devices making them a handy tool. 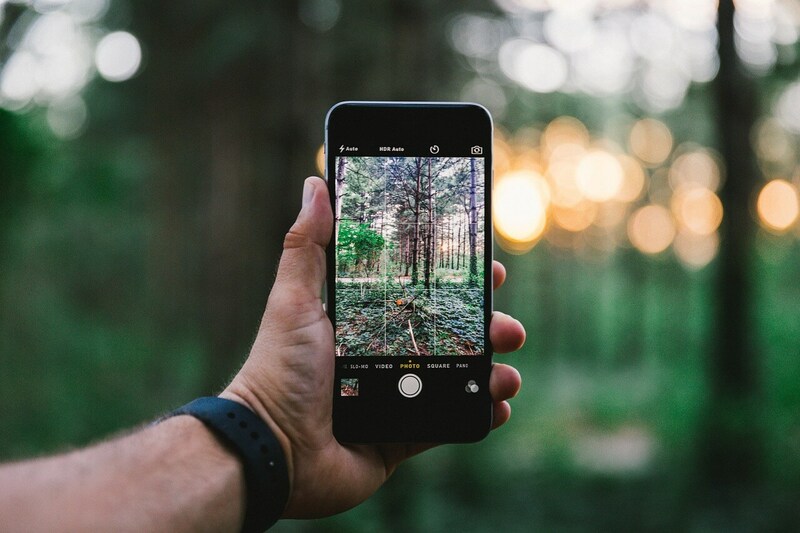 Technology has suggested that in the recent and coming years, the smartphone camera will be enhanced that people would not need DSLR or a mirrorless camera to make memories through photography. If the current developments taking place continue, then it some years to come, it will be evident how the phone camera will have taken over the filmmaking industry. However, the digital camera industry would not lay back and see their market be washed away that easily. Thus, with improvements in a phone camera, one would also witness how the digital cameras would improve their sensors massively. As technology advances, individual expectations also increase. In that case, if one gets used to the high-quality pictures from their phone cameras, they will consider the smartphone an inferior tool. Today, the smartphone industry is trying by all aspects to kill the compact digital camera market. This comes with the fact that nearly ninety percent of people on earth have smartphones as compared to those owning digital cameras. At the end what people look at is image quality a device can produce, the choice of lens and what the pictures are taken will be used for. A smartphone is a basic compact camera for using to some people while to others, they have a primary camera and see a smartphone as a complimenting tool. Comparing the digital camera to a smartphone, it only takes pictures. It makes a lot of sense when one replaces it with the highly-versatile smartphone. 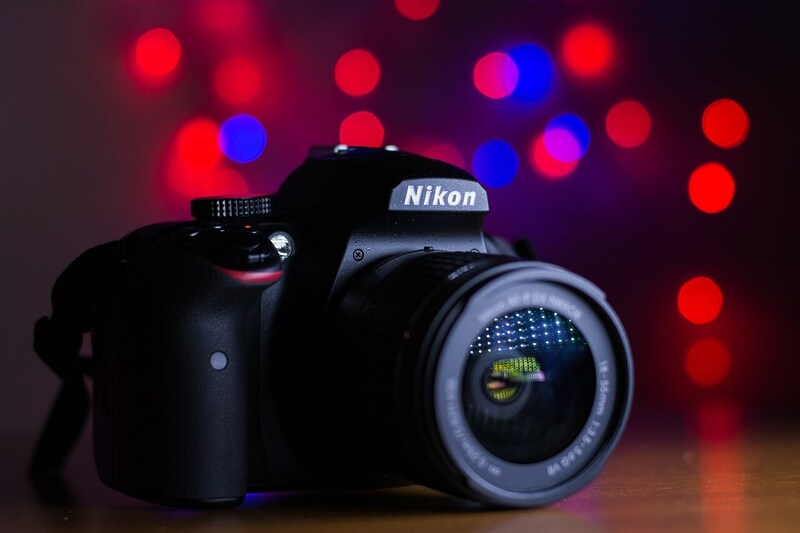 However, for any professional photographer, the digital camera stands to be the best option. Looking at the advantages and disadvantages of each, one can discover their pick. A smartphone is a digital device which encompasses several well-designed gadgets into one tool. By having the GPS, camera among other features, it simplifies the work by having both plus an internet solution making it a convenient device. When purchasing a smartphone, most people tend to look at the features of the camera. With every brand, there is a huge difference and in most cases, the newer the phone, the better the camera. Using a smartphone is convenient. No matter the times, one can edit a picture, all they need to do is select the camera application and take photos. In most cases, many devices do have the camera shortcut on the screen making it even much easy to operate. Secondly, it is fast thus time-saving. By comparison, the time needed to set up a digital camera and that of just opening the camera application to take a photo is long. Thirdly, the phone camera is easy to operate. Most phone cameras are automated hence one does not need the training to learn how to use it. Learning how the phone editing tools work is essential. Lastly, depending on the type of phone an individual want, they are cheap. Additionally, to take a decent photo, no classes are needed, and one can only use the free applications on the phone as editing tools. They have limited features for a professional photo. Despite having automated settings, one can achieve so little when they want to take a professional photo. For instance, certain lighting situations cannot be twitched while using the smartphone. Lastly, they produce poor quality pictures depending on the phone that might not be enough as to those compared to one produced by the digital camera. Digital cameras are strictly meant for the professional shooting of quality pictures. It has many features which range from the color, resolution, and clarity that can be changed at any time depending on with what the photographer wants. It is an excellent choice for people who feel burdened by using the phone camera. The quality of pictures produced by a camera is superb. When high quality, matters, using the digital camera is a perfect choice. Secondly, digital cameras have enough storage which can save as many photos one can take. Despite this issue being outdone by some phones which have bigger storage spaces, it should be noted that space is mostly utilized by the applications installed on the phone. High-quality cameras have high resolutions which can take clear pictures. Till date, smartphones have not found a way to incorporate the high lenses to the phone which can produce high-quality pictures. Lastly, the digital camera is highly versatile. Creating professional photos is easy with the variety of techniques linked with it. With someone who is well versed with it, maneuvering with the settings will not be a problem at all. Having a complete camera kit is very expensive. For instance, the cheapest camera can go for about $400 subject to any additional features. Secondly, it requires much training before using it. Professional photographers need to attend classes on how to use and take photos. The details the manual provides can only earn one to know about the basics of the camera. The classes are also expensive as one will require to pay a hefty fee for the services offered by the tutor. There are also editing software which needs to be purchased thus a high budget. Lastly, using the digital camera is time-consuming. For instance, one has to set up the features in line with the place they are in then take pictures. After that, they have to do editing which would take time and money too. The whole process becomes tiresome and very time-consuming. Sometimes it is worth taking pictures and editing them using a digital camera as one would either get paid or receive credit for their work, but at times it is not worth. Before investing in buying a digital camera, there are some facts an individual should consider. However, for individuals not interested in the lighting and quality issues, the best pick is using a smartphone. Professional shooters would stick to using the digital camera as it is what ascertains their name, professional. This is really interesting and makes me very excited for the years to come ahead.